This article is about the guest star. For the character, see Charles Barkley (character). 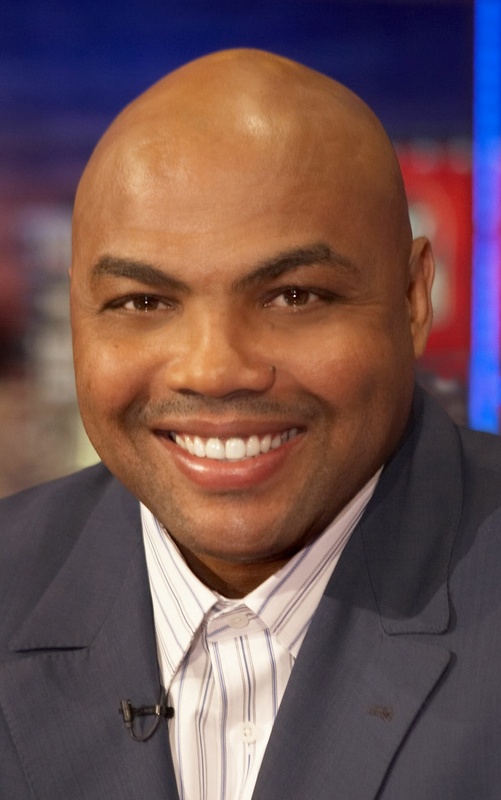 Charles Wade Barkley (born February 20, 1963) is an American retired professional basketball player. He voiced himself in the season 28 episode "The Great Phatsby: Part One". Modified on July 12, 2018, at 11:25.